Walmart store employee caught stealing video games in Vero Beach. VERO BEACH – A Walmart worker has been arrested after stealing $621.32 worth of video games and other merchandise while at work, according to the Indian River County Sheriff’s Office. Walmart, located at 5555 20th Street in Vero Beach, called law enforcement after reviewing video footage of an employee stealing merchandise. 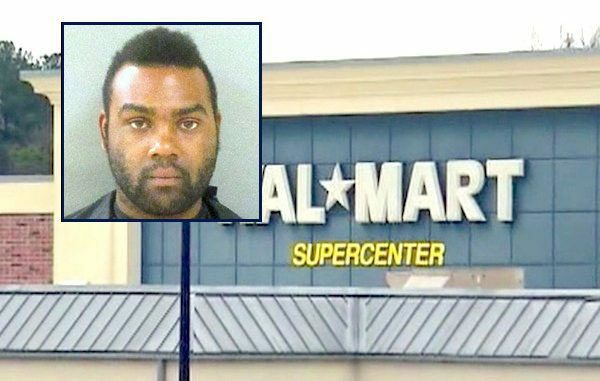 On five separate occasions, Walmart employee Brandon Hall was seen taking video games out of their cases and concealing them under his clothing prior to leaving his shift, according to the report. The cases were opened using a key, which he had while working in the Electronics Department. Each time he took merchandise, he placed the empty packaging into the Stolen Bin at Claims, the affidavit said. In addition to the video games, Hall was also seen removing other merchandise and concealing it under his clothing. Hall, 24, was arrested Friday morning at the store and transported to the Indian River County Jail. He has since been released after posting a $5,000 bond.